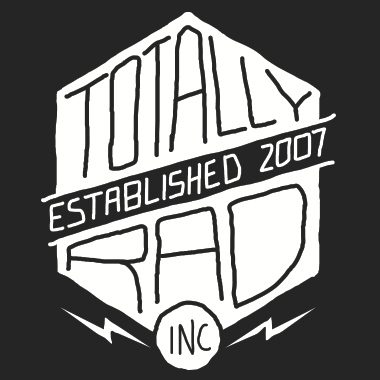 The Library Panel – Totally Rad! Inc.
Use the +/- buttons at the panel bottom to increase or decrease the size of the thumbnails. Use the search button (Cmd+F) to bring up a search box. Your library will only show filters or recipes that match your search. Click again to hide the search box. Clicking on the thumbnail will add the filter or apply the recipe. Filters are a single step you can add to your recipe. Recipes are a list of steps that are applied together. Recipes can be renamed, deleted, imported, and exported. You can click the star icon that appears on a Filter or Recipe thumbnail to add or remove it from your favorites. Click the star icon at the bottom of the Library panel to only show your favorites. Exported recipes can be imported back into PixelSugar from the File menu (Import Recipe).